Waterproof polyester blend umbrella featuring a distinct Distressed Dallas Cowboys US Flag Logo print all over. All of our Umbrella are custom-made-to-order and handcrafted to the highest quality standards. 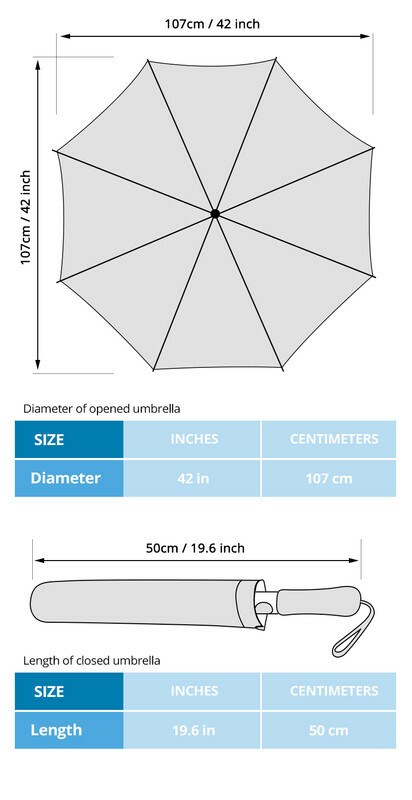 Each umbrella is constructed from a premium waterproof polyester fabric that’s durable and will keep you protected in any weather. Features a heat dye sublimation print with uncompromising quality and outstanding color vibrancy. Rubberized handle provides a comfortable non-slip grip for safety. Open your umbrella in under a second with our semi-automatic deployment that can be operated with a simple push of a button. Built with extra support; 8-rib internal construction ensures your umbrella can withstand the most demanding weather conditions.